Just because you’re on a budget, it doesn’t mean that you can’t still have one of the best nights of your life. We’ve put together a special package that provides some of the best accommodation in Bournemouth and allows our guests entry into two of the towns best nightspots. 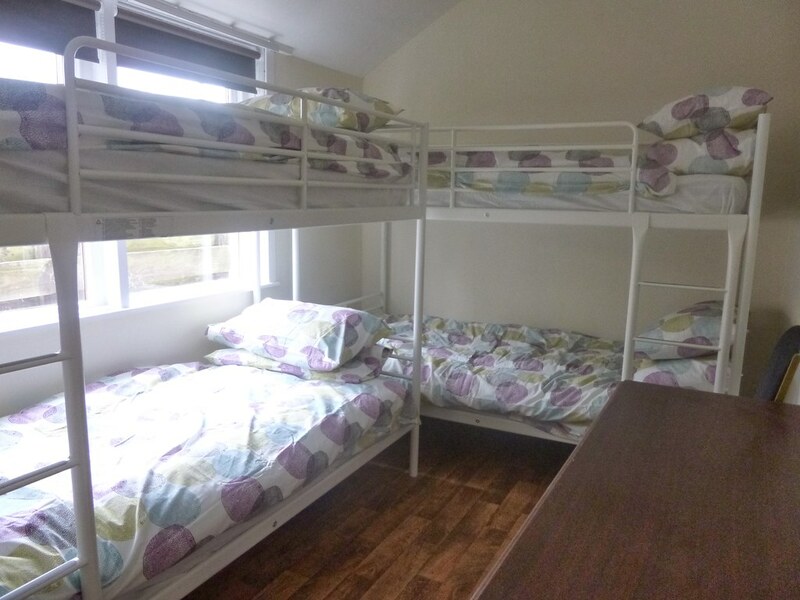 It can be difficult to find affordable accommodation if you are travelling with a large group, however, we have organised all of this for you so you do not have to worry. 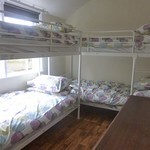 All of our guests will be staying in multiple occupancy rooms so if sleep is not important to you, you have the perfect excuse to stay up or night and chat and have a laugh with all of your friends. Bournemouth is known for its strong nightclub scene so you’ll be pleased to know that you will be granted entry to two night time venues as part of this package. This covers Friday night and Saturday nights, and you won’t need to worry about being denied access because we have already arranged this for you. All ladies using the Hens on a Budget package are guaranteed to get guest list entry so you don’t need to be worried about being left outside on the pavement while trying to persuade somebody to let you in. Please note prices are subject to seasonal variations.